We offer you to take care of your accommodation and transfer to the spice island. To really enjoy your trip to Zanzibar plan one night in Stone Town and minimum 3 nights on the beach. Various activities are available on site by your hotel, we can advise you on the unmissable one. 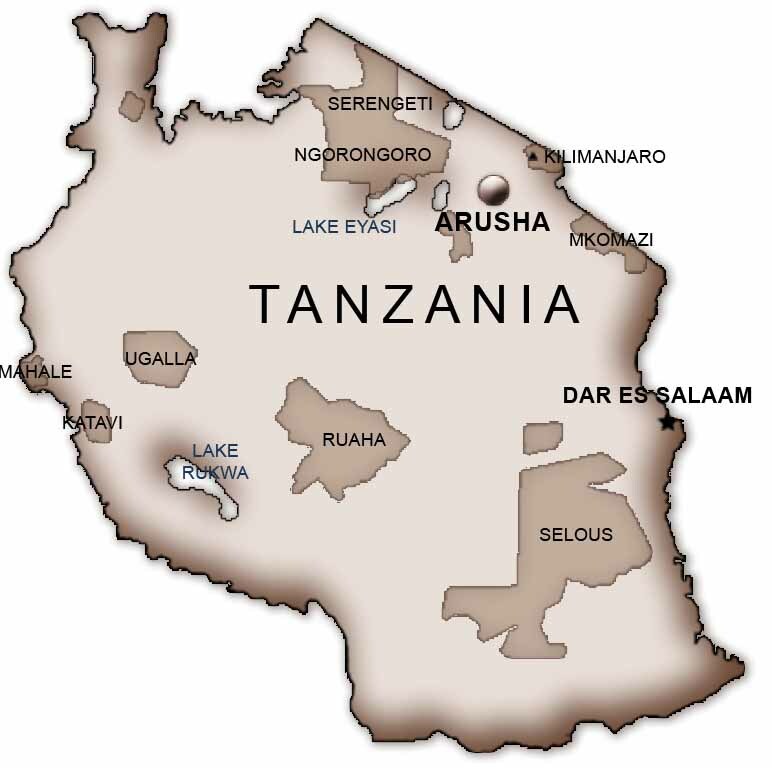 If you decide to take an extension to Zanzibar after a safari or Kilimanjaro climb, it is recommended to take your flight back direct from Zanzibar or Dar es Salaam.